Happy Friday Ya'll! As usual I'm linking up with the lovely Christina, Darci, April & Natasha today to bring you a dose of Friday favorites...awards style! 3.) 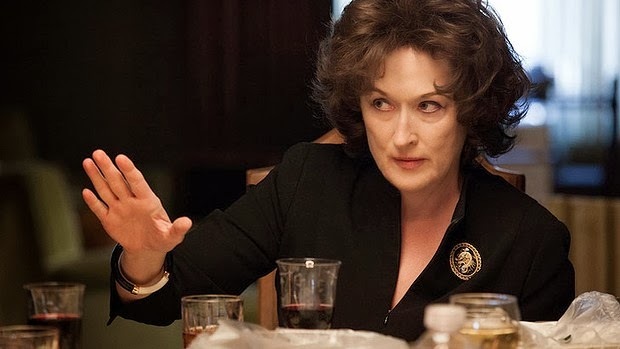 Best Actress in a Leading Role- ok who doesn't love Meryl Streep? And a dry-sarcastic and hilarious attitude Streep at that? (August Osage County) However, Amy Adams is pretty fierce in American Hustle as well! Predictions?? 5.) 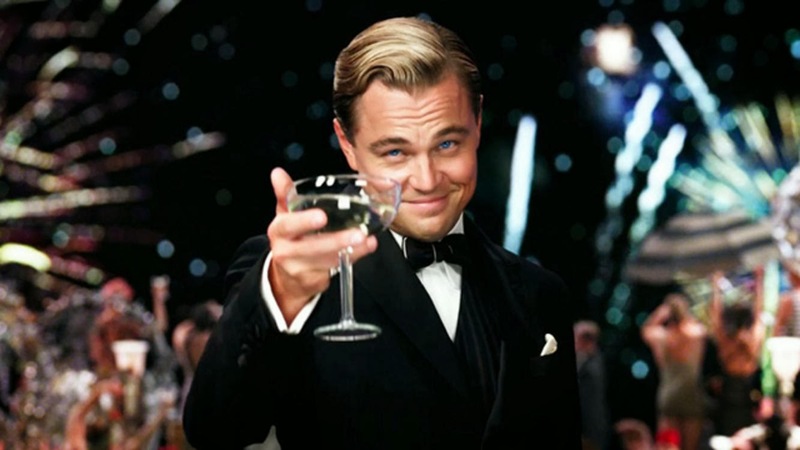 THE GREAT GATSBY IS UP FOR BEST COSTUME DESIGN!! I REPEAT....you get it but yes, yes and double yes! I love the 20's/30's time period and the extravagance of that movie was absolutely fabulous so I am glad Catherine Martin is nominated for this! (if you haven't seen this movie- we are no longer friends haha) It is very close to the novel (which is hard to adapt to film to begin with) and the beauty of this film made me watch it about 4 times in one week. Clearly loved it. 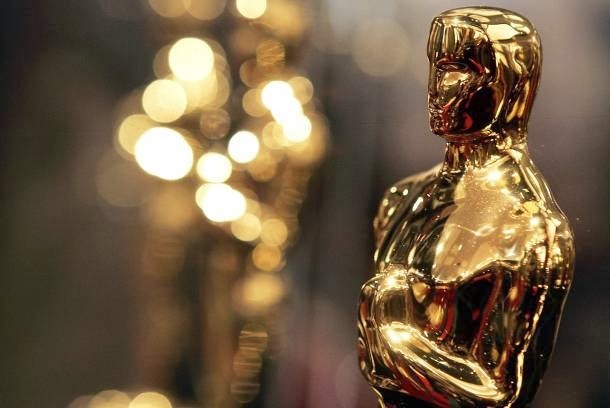 Here is a link with the full list of nominations (Oscars Nominations 2014) and ya'll we still have time to watch all of the films because the Oscars are not until March 2nd on ABC at 7pm. So get going and tell me your favorites! Thanks for stopping by Erin!! I'm definitely thinking the best actor category will be a tough one as well as supporting actor!! I'm all for Leo winning, but I think Jared Leto was pretty amazing in Dallas Buyers Club, as was Matthew...who knows lol!! Loved Amy Adams though and just about every dress she wore in the movie! Jared has a good chance at the supporting nom for sure!! What?! That is awesome! I'm new-ish to Charlotte and still discovering all the hidden gems like that...Off to Google! FUN picks! I'm interested to see who wins! Have a great weekend! WOW was great! Little smutty, little bit too long but great and yes, go JONAH! yess after 2 hours I was ok now...where is this going- originally it was over 4!! I haven't seen WOW, but I did see The Great Gatsby. I love me some Leo, so I def. need to put WOW on my movies to watch list (yes, I keep a list so I don't forget!). We are avid lovers of Leo in our house too!! 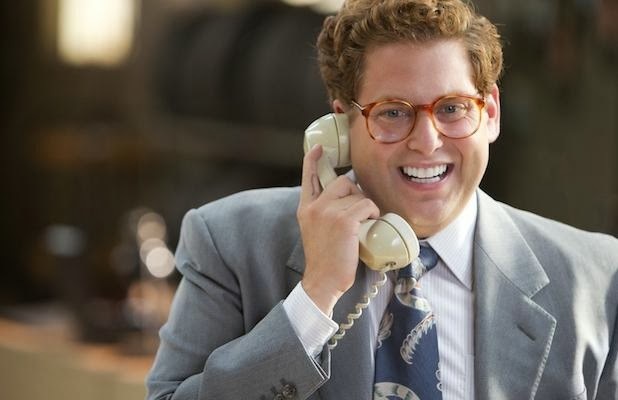 Loved Wolf on Wall Street!! I LOVE Leo as well and think he's great no matter if I like the movie. We saw Wolf of Wall Street a couple weeks ago and I'm hoping we will see American Hustle here soon! Stopping by from the link up! 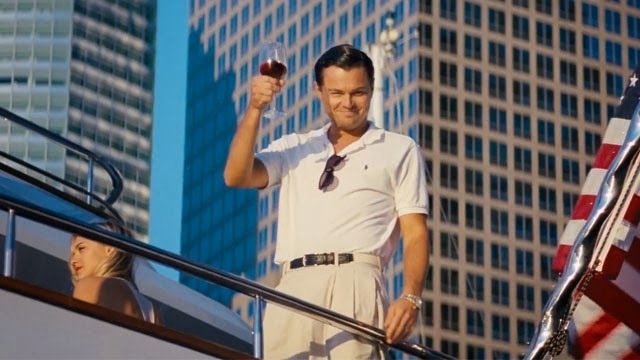 Ok, so now I need to see Wolf on Wall Street and Great Gatsby. I feel so behind on movies! WoW I have heard is really good. I wanna see it real bad but it ain't Mr. Redneck's thing. And you are right about awkward-- my boss came in on a Monday after seeing WoW and recounted several of the awkward scenes, making the office awkward. :) Have a good weekend! hahaha oh my goodness I would die- it is definitely a boundary-pusher!! This is depressing, I have yet to see any of these movies!! Hello Mom of a 1 year old hahah! Happy weekend! We ARE like the same person! Oh Leo! Swoon!!! And I was actually watching the Oscar nominations THINKING...I bet Jessi is SOO excited!! Love this! I need to see a lot of these movies still, so I can have a valid opinion! I still need to see the great gatsby - my hubs gas no interest so I just need to go rent it. I loved the book! I haven't seen Wolf on Wall Street yet, but my brother told me it was inadvertently hilarious. I 'm guessing he was referring to all the uncomfortable stuff in the movie lol. 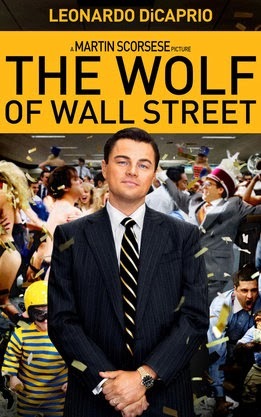 I loved the wolf on wallstreet! I am now CRAZY in love with Margot Robbie, she is gorgeous! This is such an awesome Five on Friday! !